Are you designing a site/platform/application or redesigning an existing one? To make your product stand out in the digital arena, you are going to need words. Words that establish a conversation with the user and help him/her navigate effectively. Words that create a good user experience and even convey your product's personality. 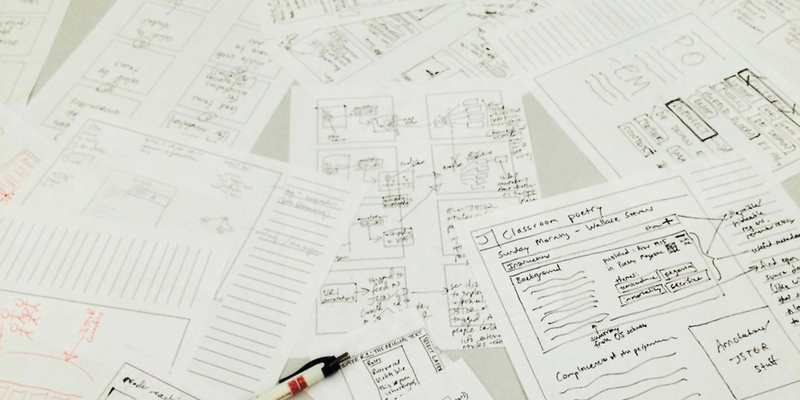 That is what UX writing is about and that is why it is fundamental to your product design. In this UXProdigy course we present the key principles of UX writing, basic rules and useful tools for effective microcopy and exercises for a hands-on learning experience. Tina Kouratzi has worked as a copywriter for international and regional clients in various ad agencies since 2002. In the last few years she developed a liking for microcopy and started writing for websites and apps. Understanding users and business goals and creating a great experience that works is her cup of tea.